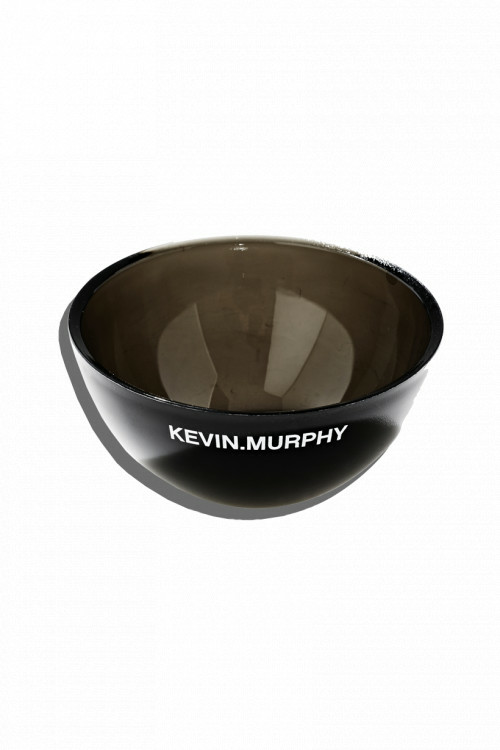 The COLOR.ME by KEVIN.MURPHY premium COLOUR BOWL is an everyday essential. Its sleek, stylish and highly durable finish, makes it a salon must-hair for all colourists. Our COLOUR BOWL holds up to 250g of colour, which is enough for a global application of long, thick hair, from new growth through to the ends. Most colour bowls only hold up to 180g which means you have to repeatedly mix more colour, but with ours there is no need.